Mark Twain is often given credit for saying “The coldest winter I ever spent was a summer in San Francisco.” Whether he actually said that or not, there’s no denying this a great place to get a reprieve from the blistering Sacramento August heat that I normally call home. 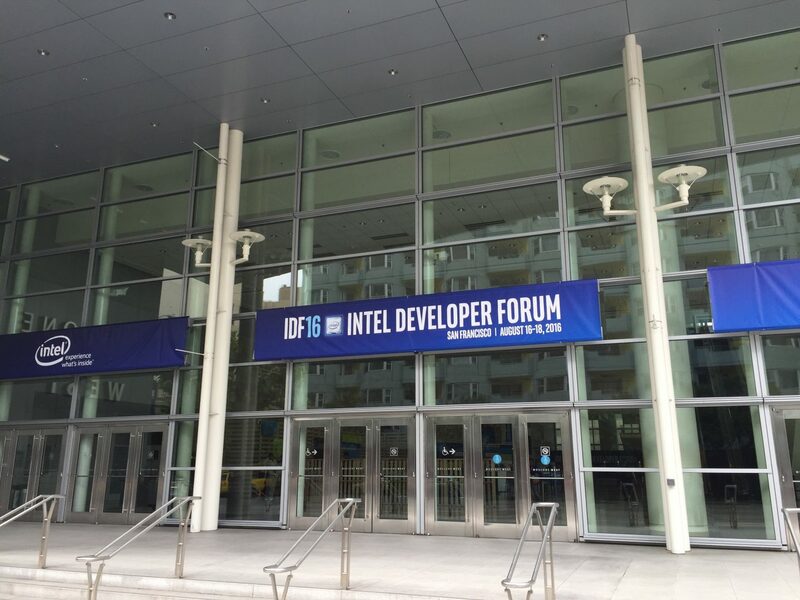 As an added bonus, I am tasked with taking in all the happenings at IDF this week and reporting them out on a daily basis. 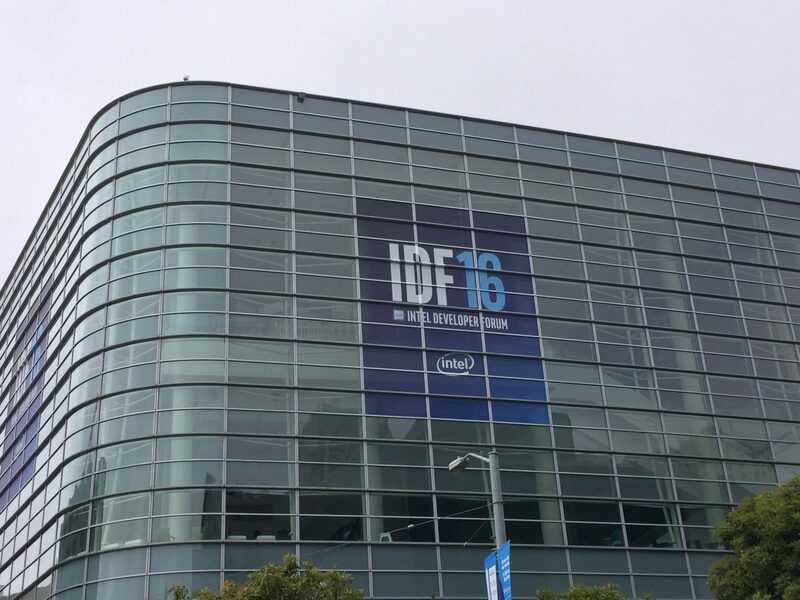 Which means, I may be working at IDF, but unlike last year, I’m not strictly working at IDF. 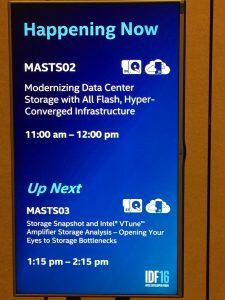 These tracks are complemented by Key Notes with senior Intel leadership, a Technology Showcase, and Hands-On Labs as part of the Technical Sessions. Check back daily throughout the week for updates. In the meantime, enjoy some of my Day 0 musings below. 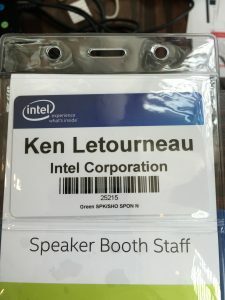 18+ years at Intel and I still have to occasionally capitalize the “T” in my last name, which thankfully the registration system supports! Rakib Sarwar, my old friend, and veteran of many of these shows. 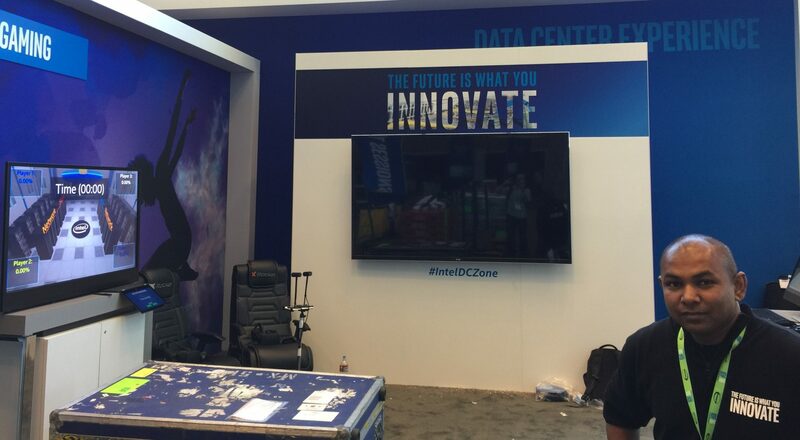 He stoped to pose while working on setup of the Data Center Experience Zone. Next article:Can Business Continuity and Disaster Recovery Help When Ransomware Disrupts Healthcare?